Traders struggled to pinpoint reasons for the rally, which briefly propelled Bitcoin above $5,000 and increased the value of digital assets tracked by cryptoprobe.net by about $17 billion in less than an hour. The biggest virtual currency was trading at $4,718.39 as of 9:38 a.m. in London, up 14 per cent for the day, according to Bloomberg composite pricing. Rival coins Ether, XRP and Litecoin also jumped, as did cryptocurrency-linked stocks including Remixpoint Inc. and CMC Markets Plc. 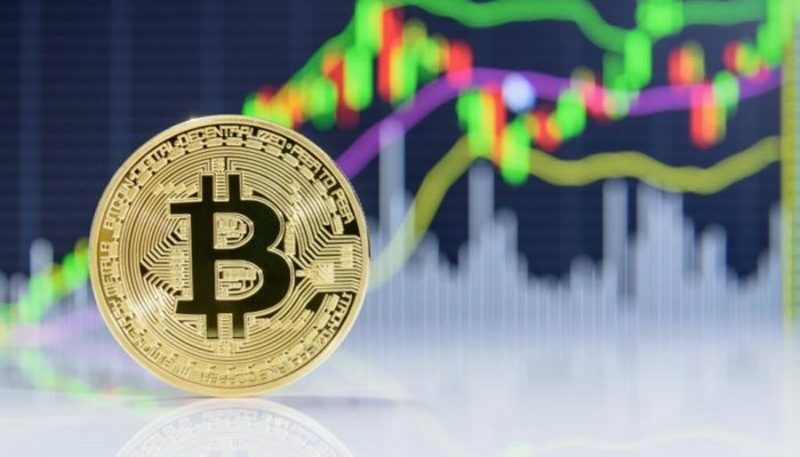 While sudden swings in Bitcoin are nothing new, price action in the virtual currency has been relatively subdued this year as investors weighed the prospects for mainstream adoption after last year’s 74 per cent crash. Market participants say big buy orders in Bitcoin can often lead to outsized moves, in part because volume is spread across dozens of venues. Trend-following individual investors can also exacerbate volatility. Among potential triggers discussed on trading desks and in social media: short covering by traders who had stop-loss orders around the $4,200 level and an April Fool’s Day story on a little-known online news site claiming that the US Securities and Exchange Commission had approved Bitcoin exchange-traded funds. Yet, extreme volatility is also one reason why the virtual currency has failed to catch on as a global medium of exchange, as intended by its pseudonymous creator.